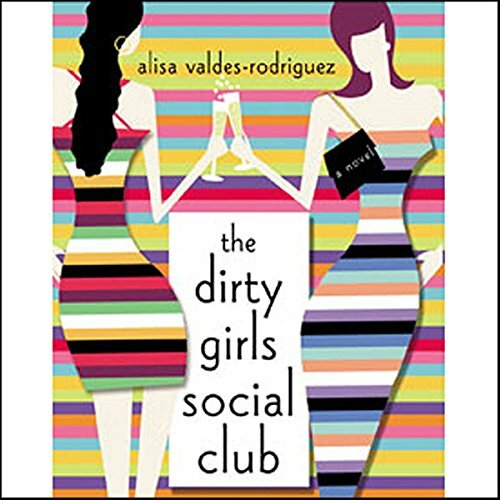 Showing results by narrator "Alisa Valdes-Rodriguez"
In this heartfelt and absorbing novel, Valdes-Rodriguez opens up the lives of six upwardly mobile Latina friends in their late 20's. These women, who come from widely varied backgrounds, meet at Boston University and, after graduating, reunite every six months to share their stories. Facing the complications and pressures of everyday lives, the Social Club offers a chance to meet regularly, dish, dine, and help each other over the bumpy course of life and love.